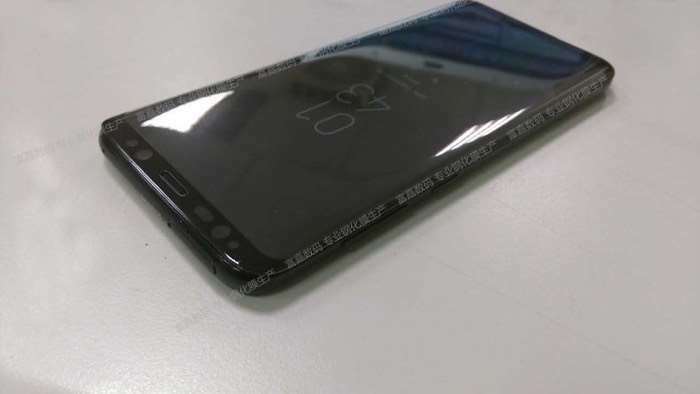 It looks like we may have some details about the Samsung Galaxy S8 release date, Samsung are holding a press conference to announce the handset on the 29th of March and it will apparently launch in April. According to a recent report the Samsung Galaxy S8 release date will the the 21st of April 2017, this will be the global release date for the Galaxy S8 and S8 Plus. The Samsung Galaxy S8 is rumored to come with a 5.8 inch display and the S8 Plus a 6.2 inch display, both devices will come with either a Snapdragon 835 processor or Samsung’s new Exynos 9 Series 8895. The handsets are rumored to come with 4GB of RAM and a choice of different storage options, they are also rumored to come with an 8 megapixel camera on the front and a dual 12 megapixel cameras on the back. The Galaxy S8 and S8 Plus will be dust and waterproof and will come with wireless charging and Android Nougat.